Conductores There are 14 products. 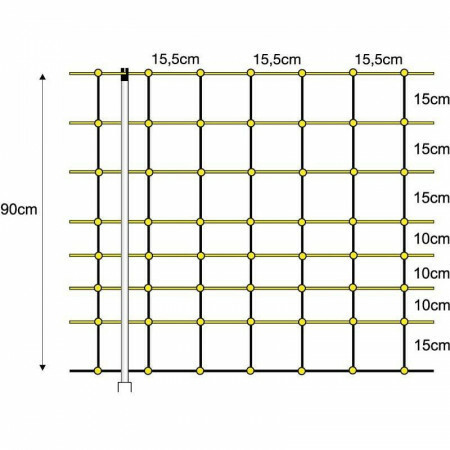 Tapes standard for short fences and paddocks for the installation with shepherd. 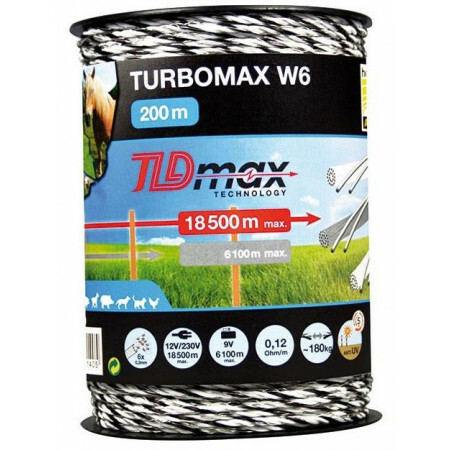 Conductive material of 200 meters of length. 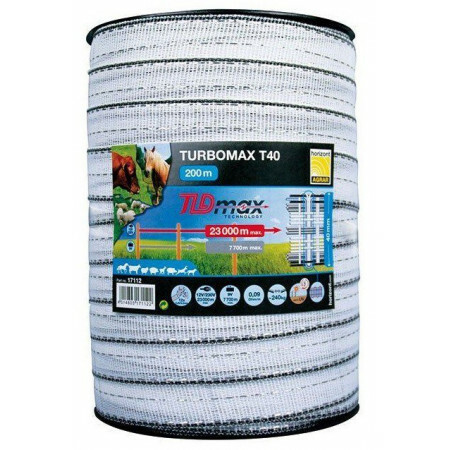 Solution that helps to the enclosure of animals, protection of the cultures or of the plants preventing the entry or exit of animals. Inoffensive for the animals. Standard thread for short or medium enclosures to add the shepherd. 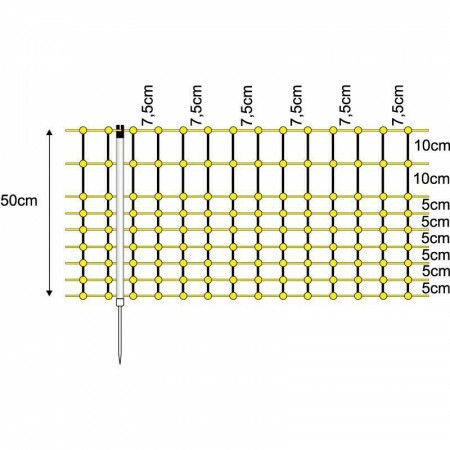 Conductive material of 250 meters of length with monofilaments to assure that there should no be break. It helps to the enclosure of animals, protection of the cultures or of the plants preventing the entry or exit of animals. Inoffensive for the animals. White color. 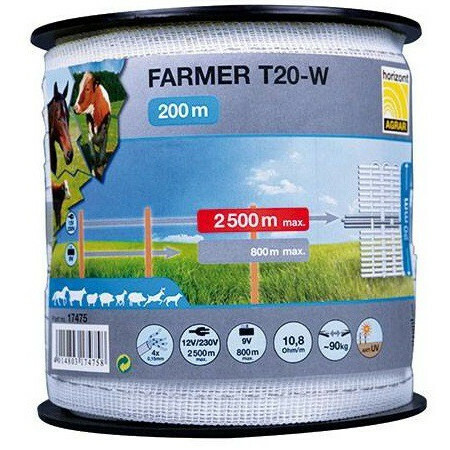 Standard tapes with high efficiency in long fences for installation with shepherd. 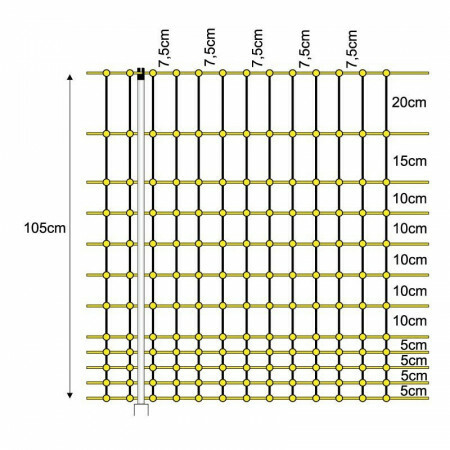 Conductive material 200 meters long. 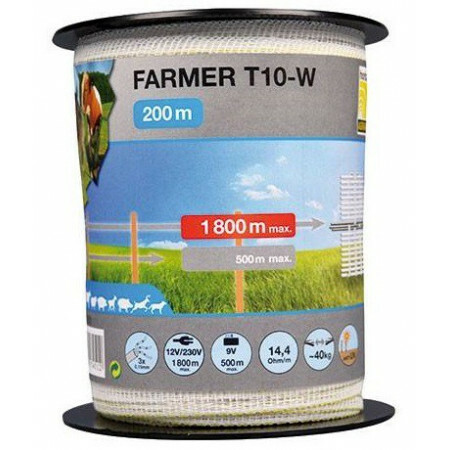 Solution that helps the fencing of animals, protection of crops or plants by preventing the entry or exit of animals. Harmless to animals Resistant to ultraviolet rays. 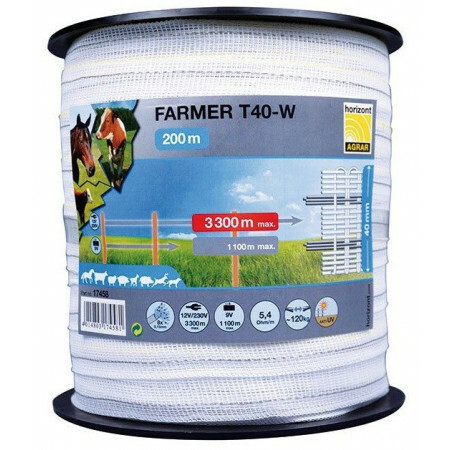 Tapes standard with high efficiency in long fences for the installation with shepherd. 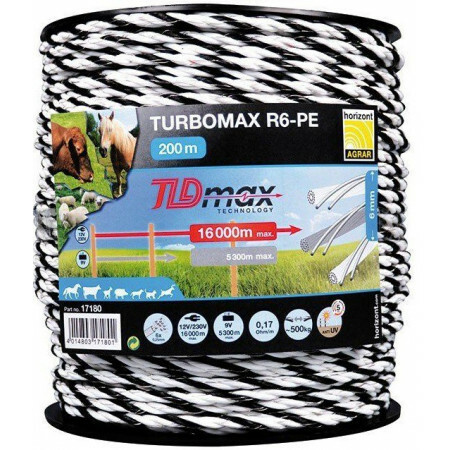 Conductive material of 200 meters of length. 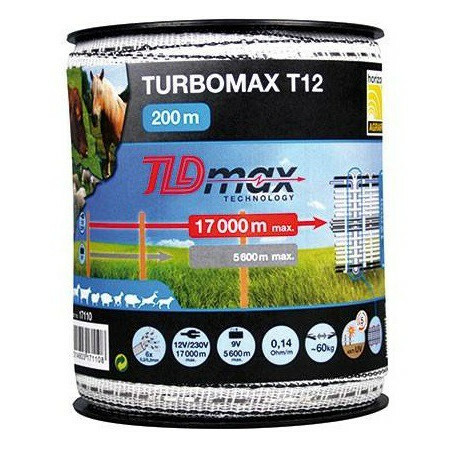 Solution that helps to the enclosure of animals, protection of the cultures or of the plants preventing the entry or exit of animals. Inoffensive for the animals. Resistant to the beams ultraviolet. 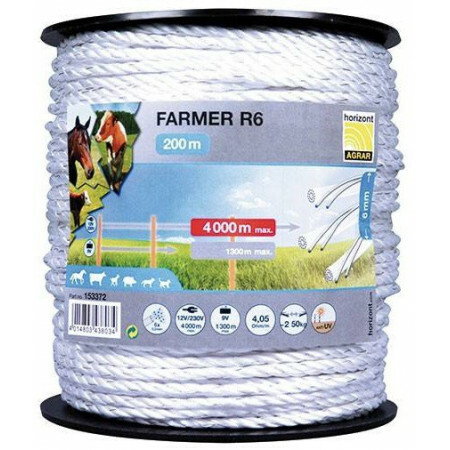 Cord for shepherd with a drivers' great quantity to assure a great abundance of energy and conductivity. It helps to the enclosure of animals, protection of the cultures or of the plants preventing the entry or exit of animals. Inoffensive for the animals. Resistant to beams ultraviolet. Tights for shepherds. 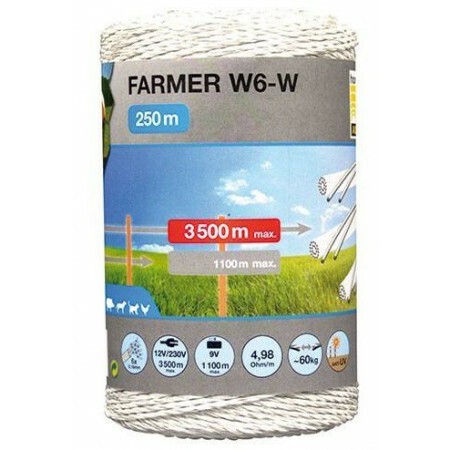 One of the main functions of these meshes, is to prevent rabbits from damaging orchards or gardens. It also protects rabbits, since they prevent predators from harming rabbits by preventing them from accessing them. Tights for shepherds. 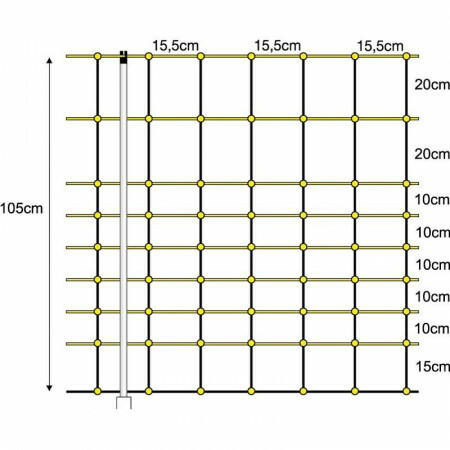 Perimetal protection system that allows sheep to roam freely, avoiding their escape. It also protects them from attacks by vermin and other predators. Tights for shepherds. Perimetal protection system that allows the goats to campaign freely, avoiding their escape. It also protects them from attacks by vermin and other predators.